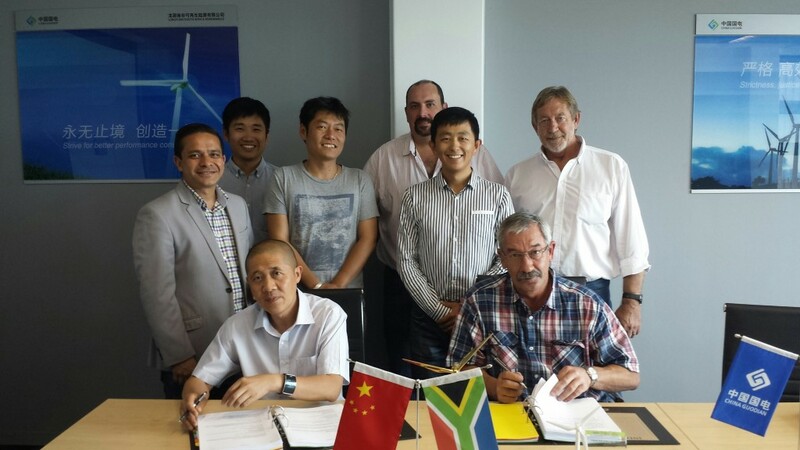 Adenco Construction is pleased to announce that it has signed the formal agreements with Longyuan South Africa Renewables to complete all the electrical construction for two wind farms in De Aar, Northern Cape South Africa. De Aar 1 will be a 100MW, 67 tower wind farm. De Aar 2 will be a 140MW, 96 tower wind farm. Longyuan will invest a total of R 5 billion into the two projects. The construction start date is 11 January 2016. Says Alec de Waal, director responsible for the De Aar projects: “This appointment is as a result of four years of intensive planning; design; pricing and negotiations. We have our teams in place and are ready to roll up our sleeves and tackle these projects with the determination; professionalism and focus on high quality work that Adenco has become known for’. 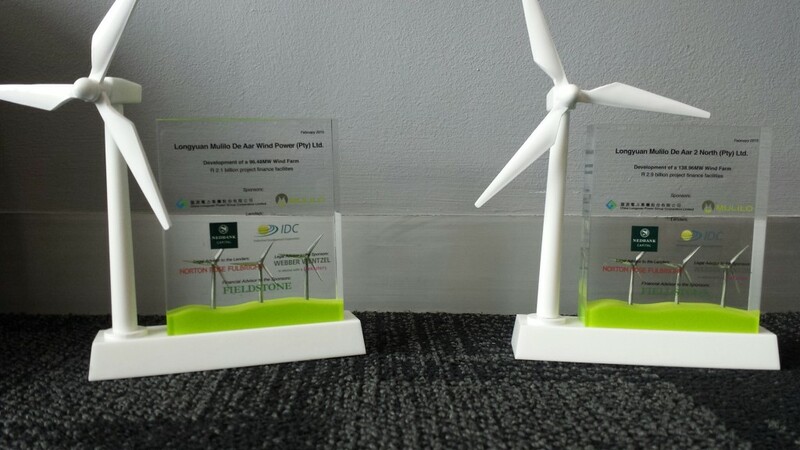 De Aar 1 and De Aar 2 firmly entrenches Adenco Construction as one the leading electrical engineering contractors in the renewable energy wind farm sector and follows on the 138 MW , 46 tower Gouda Wind Farm completed in January 2015, the largest wind farm in the Western Cape.